For years, Fila has been producing lightweight and durable athletic shoes. It only makes sense then that they expand their expertise into the realm of work boots. This brings lightweight technology into the work footwear industry in an extremely convenient way. The ... (see full details) (see specifications) #1SH40153-248. 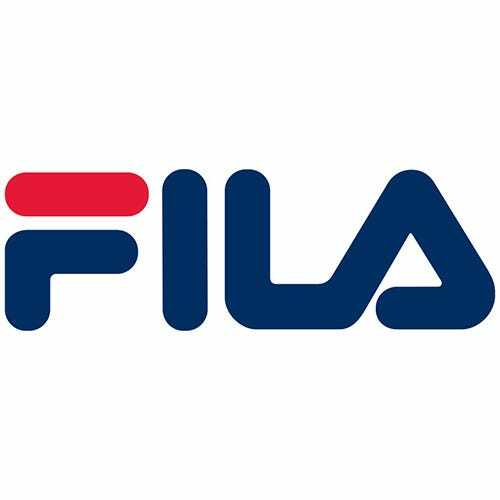 For years, Fila has been producing lightweight and durable athletic shoes. It only makes sense then that they expand their expertise into the realm of work boots. This brings lightweight technology into the work footwear industry in an extremely convenient way. These Fila Men’s 1SH40153 248 Landing Wheat Steel Toe 6-Inch Work Boots are your tan choice for steel toe work boots that won’t weigh you down. Stylish by design and light enough to keep you moving, these 6-inch lace up safety toe boots are lightweight on your feet and on your wallet. Internal steel toe caps protect your feet from industrial sized accidents involving impact and compression and keep you compliant with job site standards for safety. If you tend to have trouble with your knees and lower back hurting at the end of the day, but you really need the support of over-the-ankle men's boots that meet the safety requirements of your job, these just might be the right lightweight Fila steel toe boots for you. The synthetic wheat-colored uppers reduce the weight of these steel toe boots. Lighter and a more flexible than genuine leather, the fact that these 6-inch tan boots have less weight to them can ease the stress on your knees and back at the end of the day. While still offering 6 inches of support for your ankles, these Fila safety toe boots have padded collars and tongues for a firm but comfortable fit when they're laced and tied. The espresso brown collars add just the right contrast to the wheat synthetic uppers for the classic work boot look. Added heel counters provide a bit more stability and structure to the landing wheat boots while adding a layer of protection to this high-wear area. The light “gum” color rubber outsoles also contrast the stylish wheat uppers for a touch of style that completes the look. The durable rubber offers grip and traction on a variety of surfaces. The cement construction that holds these steel toe boots together is lightweight and flexible, ideal for jobs like auto and RV painting and detailing, manufacturing, assembly line workers, and more. If your job requires a lot of bending and kneeling on hard surfaces, or plenty of walking in general, having lightweight and flexible work boots that still provide ankle support can really improve your day. Internal steel toe caps protect your feet from industrial sized accidents involving impact and compression and keep you compliant with job site standards for safety. For all you need in a style that's light on your feet and on your wallet, these Fila Men’s 1SH40153 248 Landing Wheat Steel Toe 6-Inch Work Boots from Working Person's Store are a perfect choice. When you don’t need tough, clunky, heavy-duty boots, but still want the ankle support and protection of quality work footwear, look no further than this. Fila Boots: Men's 1SH40153 248 Steel Toe 6-Inch Landing Wheat Tan Work Boots is being added to your cart.